Lawrence E. Larson, age 82, of 2 Briar patch Lane, Blossburg, passed away at his home, Sunday August 5th. Lawrence was born in Morris Run on February 11, 1936; the son of Charles and Edna Larson. On October 20, 1956 Lawrence married the former Rita Pawlak; she survives and resides on Briar patch Lane. He was retired from Ward Manufacturing as a shipping manager. 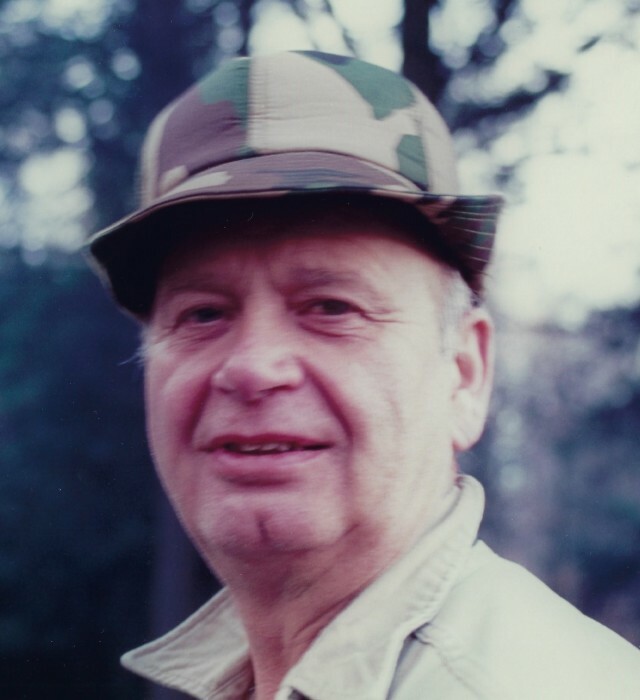 Lawrence was a member of Siloa Lutheran Church, Morris Run, also life member of; Hillside Rod and Gun Club, Blossburg, Theodore Roosevelt American Legion Post# 167, Morris Run, Arnot Sportsman’s Club, Arnot, and the Wheel Inn, Roaring Branch. He was also the former owner of Bear Run II, hunting camp on River Road. Surviving in addition to his wife, Rita, are his daughters; Louann Vanbergen and husband Michael of Summerfield, FL. and Lynn Hoyt and husband Scott of Blossburg, granddaughter Amber M. Jackson of Ocala, FL. a great-granddaughter Alexis Arce (daughter of Amber Jackson) of Ocala FL. Lawrence was preceded in death by his parents , sisters; Charlotte Larson Van Buskirk and Mary Davy and brothers; Richard “Duffy” Larson and Carl Larson. Memorial services will be Saturday August 18, 2018 at 11 a.m. from Siloa Lutheran Church, Morris Run with Rev. Sandra Olson officiating.